Sherrie studied gemology at the Gemological Institute of America’s world headquarters in Carlsbad California in 2006. It was there that she earned the title of Accredited Jewellery Professional A.J.P. and Graduate Gemologist G.G. Sherrie continued her training in appraisal science through the California Institute of Jewellery Training earning the prestigious tittle of Registered Master Valuer. Sherrie has advanced knowledge and training relating to gem identification, appraisal science, and valuation science. As a proud member of the GIA Alumni Sherrie is strongly dedicated toward continuing education through GIA lab classes. In 2018 Sherrie was invited to lead a session on appraisals as a speaker for the annual American Gem Society Conclave. 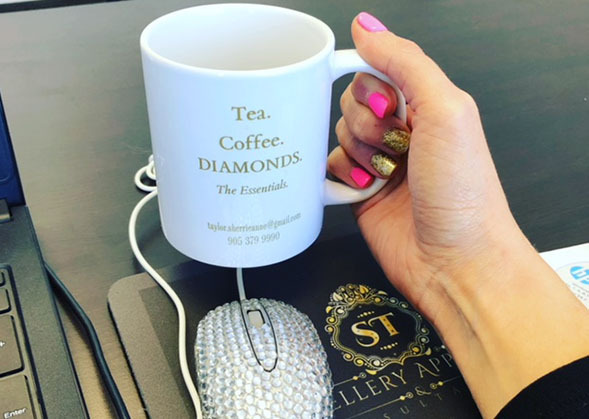 As a Graduate Gemologist Sherrie has the skill to properly identify gem material, quality grade, and evaluate jewellery before it is valuated. The appraising discipline is separate from gemology. It is the study of valuation science. Sherrie uses principles and methods to calculate the value based on gemological grading/evaluation, materials, and the appropriate market. 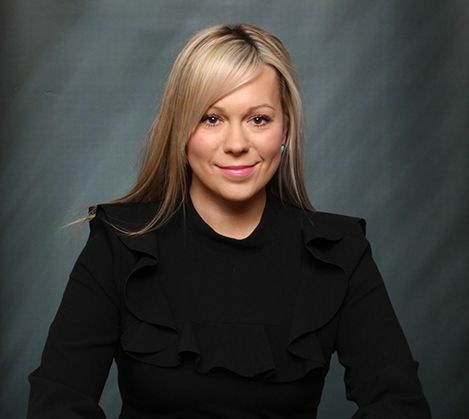 Sherrie has 12 years combined market experience as a sales professional, luxury retail manager, trainer, and speaker. She enjoys sharing her knowledge and expertise as a consultant to advise clients based on their individual needs. Our lab is mobile. We are able to bring the necessary tools off site to complete appraisals at local jewellery stores. Independently we will conduct examinations of personal property for appraisals in homes, offices or banks. This service ensures client privacy and that no property leaves it’s place of safekeeping.